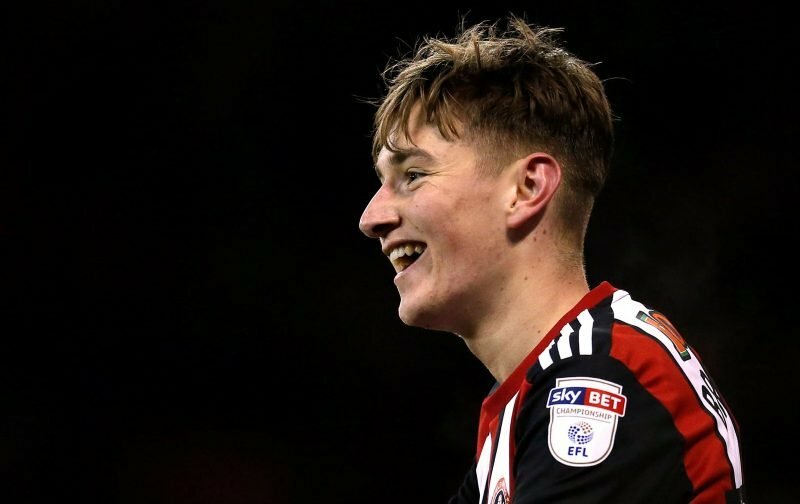 Yesterday evening the Star covered speculation linking Bournemouth with a firm offer for Sheffield United’s David Brooks. Brooks has featured on the rumour mill numerous times so far this summer, even down to vague references of a switch to Turkey. With it already known that Cherries boss Eddie Howe was keeping an eye on the Welsh international, it’s now believed they are on the verge of capturing the 20-year-old in a deal worth more than £10million. The interest in the talented youngster comes as no surprise for anyone whose seen him play and Tottenham Hotspur have also been linked with him, but in terms of game time, I’d say Bournemouth was the better destination for him at this age. Especially with him yet to get 50 professional appearances under his belt, he’s got far more chance of not being lost in an Under 23 squad if this move comes off. 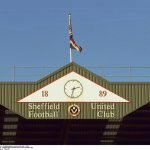 Undoubtedly though losing him is a blow to Sheffield United but the money is possibly in the ballpark of being too good to turn around as Chris Wilder looks to improve the playing staff further with hopes of a return to the Premier League next season. The issue for fans is ‘how much more’ than £10million have we possibly expected when you look elsewhere in the market. Best of Luck for the future @DRBrooks15 thanks for the class memories this season! Bouncing Day Massacre, Elland Road Winner, That assist for Lee Evans at the Lane???? Go on to have a right future but never forget where it started ??? ?⚔️⚪️ @SUFC_tweets #twitterblades #cherries ??? ?